Machinery and moving equipment is a vital element in all areas of modern automated industry, but what happens when the atmosphere in the working environment is potentially explosive? In short, regulations and directives govern which machinery and equipment components can be used in such scenarios. This is particularly pertinent to motion control devices utilising pneumatics, hydraulics and electromechanical technologies. All motion creates friction on one level or another, which if of sufficient magnitude could provide a source of heat or ignition. Similarly, a simple switch could also be viewed as a potential ignition source. With these facts in mind, machinery and equipment OEMs must be sure to only use motion control components that are tested, rated and certified for safe use in potentially explosive atmospheres. ATEX (derived from the French term ATmospheres EXplosive) is the name commonly given to the European directives for controlling equipment designated for operation in explosive atmospheres. Directive 94/9/EC (also known as ATEX 100a), which came into force on 1 July 2003, concerns equipment and protective systems intended for use in potentially explosive atmospheres within the EU, setting out the minimum safety requirements. On 20 April 2016, Directive 94/9/EC was replaced by Directive 2014/34/EU without a transition period. Although there was little effect for technology manufacturers, some of the changes included more explicit requirements for traceability of products and supply chains, as well as the roles of ‘economic operators’ such as manufacturers, authorised representatives, importers and distributors, to help market surveillance authorities. Furthermore, the titles of some documents have changed and there is a new list of formal administrative requirements relating to CE mark, declarations and markings. For those wondering about the Machinery Directive 98/37/EC, note that a number of external requirements in 2014/34/EU refer to hazards arising from potentially explosive atmospheres, whereas the Machinery Directive only contains general requirements relating to explosion safety (Annex I 1.5.7). As a result, Directive 2014/34/EU takes precedence over the Machinery Directive with regard to protection in potentially explosive atmospheres. Put simply, the directives state that employers have a duty to eliminate or control the risks from explosive atmospheres in the workplace. Areas where hazardous explosive atmospheres may occur must be classified into zones. The classification given to a particular zone, and its size and location, depends on the likelihood of an explosive atmosphere occurring and its persistence if it does. There are three zones classifying the presence of a potentially explosive atmosphere: present continuously or for long periods (Gas Zone 0, Dust Zone 20); likely to occur in normal operation occasionally, typically between 10 and 1000 hours per annum (G1, D21); and not likely to occur in normal operation but, if it does occur, will persist for a period typically less than 10 hours a year (G2, D22). Equipment and protective systems earmarked for deployment in these zoned areas should be selected to meet the requirements of the Equipment and Protective Systems Intended for Use in Potentially Explosive Atmospheres Regulations 1996 (EPS). EPS implements the ATEX directive within the UK, regulating the supply, but not subsequent safe use of, products intended for operation in these hazardous environments. However, EPS does require the supplier to provide instructions for the safe operation of the products. To help with equipment classification, two classification groups have been established. Group 1 equipment is intended for use in underground mines and surface installations of such mines likely to be endangered by flammable vapours and/or dusts, while Group 2 equipment is intended for use in other places exposed to explosive atmospheres. The level of protection offered in each group can be classified into normal, high and very high categories. 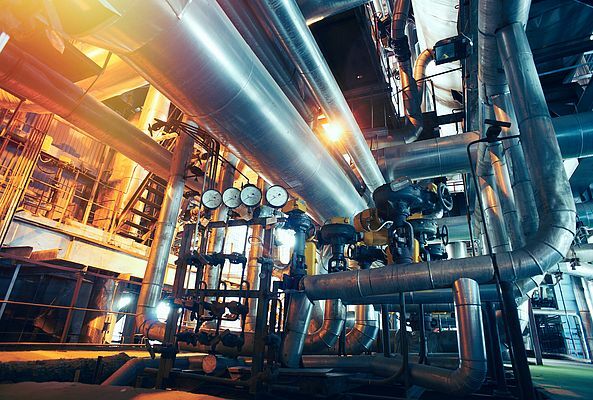 There are many examples of potentially explosive atmospheres across industry, not least in sectors such as oil and gas, power generation, chemical, pharmaceutical, wood processing and paint spraying. 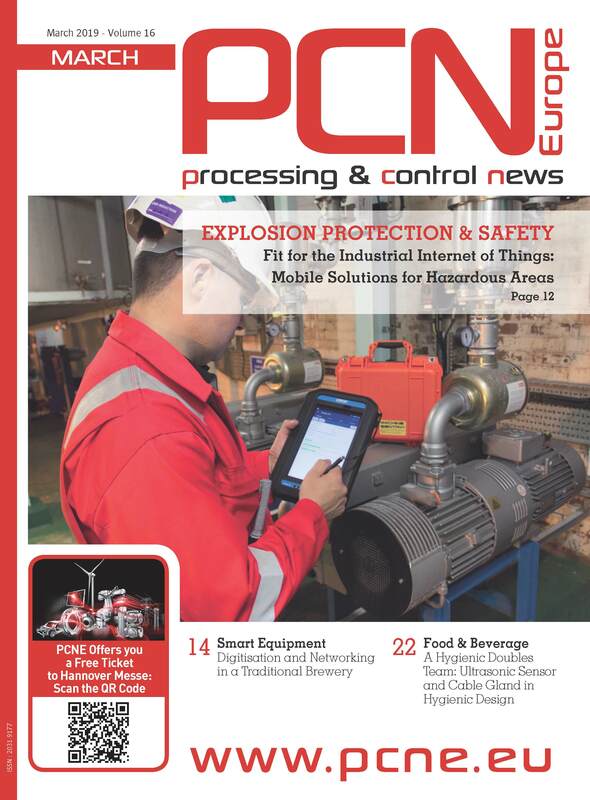 Deploying motion control solutions in these industries means using a supplier with a thorough understanding of ATEX and products that can be operated safely and with confidence. Pneumatics, hydraulics and electromechanical motion control solutions manufacturers and suppliers must ensure that their products meet essential safety requirements and undergo appropriate conformity procedures. This usually involves testing and certification by a ‘third-party’ certification body (known as a Notified Body) although some components can be self-certified for use in less hazardous explosive atmospheres. Once certified, the equipment is marked by the ‘EX’ symbol to identify it as such. Certification ensures that the equipment or product is fit for its intended purpose and that adequate information is supplied to ensure its safe use. As a result, any component which contains or constitutes a potential ignition source requires preventative measures to be incorporated into its design or installation in order to prevent it from initiating an explosion. A broad choice backed by applications expertise is vital to end customers seeking a safe and effective solution to motion control in potentially explosive environments. Parker offers many components suitable for use in ATEX environments, such as cylinders (including rodless types), valves, filters/absorbers, air motors, logic controllers, push buttons, solenoids, coils, limit switches and sensors. The company’s product catalogues contain copies of the declaration of conformity demonstrating that the components meet the requirements of ATEX. However, the declaration is only valid in conjunction with the instructions contained in the installation manual relating to the safe use of the product throughout its service life. The instructions relating to the conditions in the surrounding area are particularly important, as the certificate is invalidated if adherence to the information has been ignored during product operation.